For a second time JROS was able to have a presence at the JK. 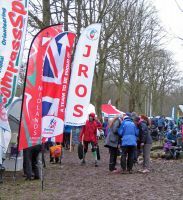 This year we were joined by the ‘On the red line’ team (www.ontheredline.org.uk) who have been set up to support the GB Squad and it was therefore a pleasure to welcome members of the GB Squad to our tent, most of whom had attended summer junior coaching tours. We spent two days, days 2 and 3, in not the best of weather, introducing visitors to our activities and encouraging them to buy raffle tickets in support of our fund raising. It did seem that the smaller/younger you were the more you had your eye on the ‘ginormous’ chocolate rabbit but then there other chocolate treats to be won. And 8 lucky winners were able to take away large amounts of chocolate on the afternoon of day 3. Our thanks to all those who helped to man the tent; to Tony and Wendy for preparing all the material; to Simon for making sure the videos ran smoothly and to Louisa for making sure that everyone who bought tickets were properly recorded. And thanks to Tom and Julie of Tom’s British and Continental catering who once again generously donated all the chocolate goodies. 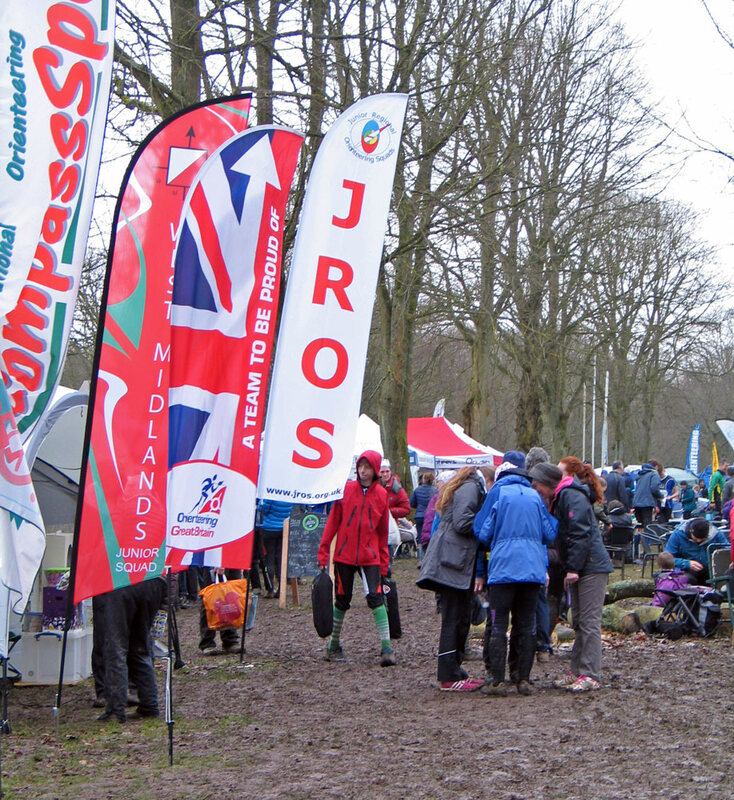 Hope to see you all again at JK2019.